One of the first things to consider when selecting the right hiking shoe or boot to meet your needs is the type of trails you plan to hike. 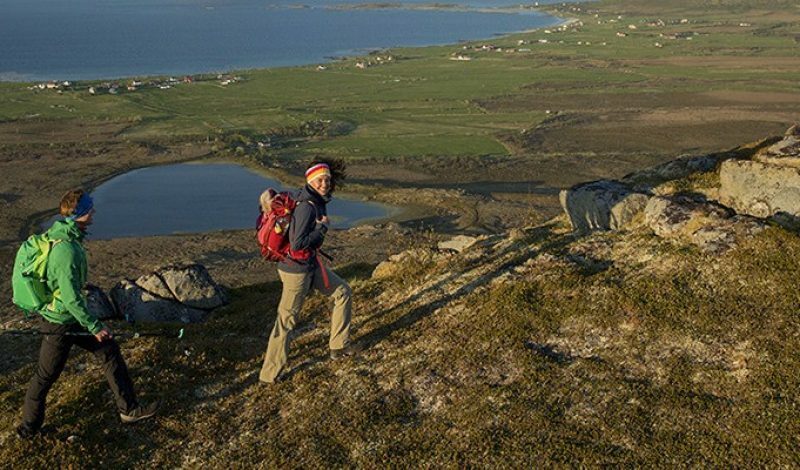 Are you a beginning-of-the-day hiker, enjoying primarily short flat, earthen trails? Do you like to mix up trail running and hiking? 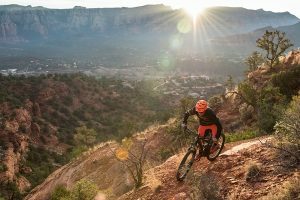 Are you an aggressive hiker who loves rocky trails and scrambles? 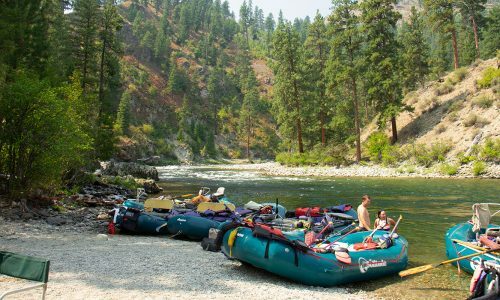 Or, are long overnight hikes, with a backpack, your thing? The majority of hiking shoes and boots are designed specifically to fulfill the differing requirements of each of these hiking styles. 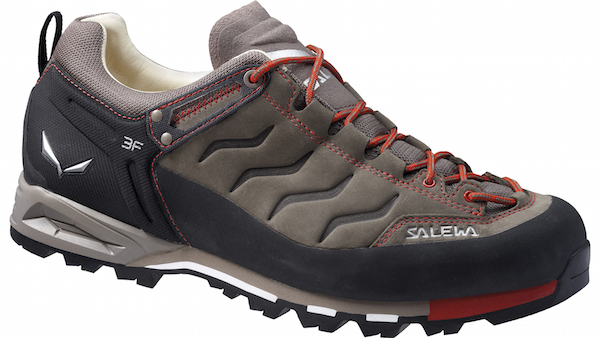 A low-rise hiking shoe, such as Salewa’s Mountain Trainer (above), offers the perfect level of tread and flexibility for casual day hiking. Casual day hiking shoes are generally equipped with a relatively shallow 3mm lug design and an outsole constructed of a trail-gripping rubber material, such as is made by outsole experts Michelin or Vibram, that help grab onto mud, gravel and dirt as you cross the trail. Angled lug designs keep mud and debris from gathering in the outsoles. And cushioning midsoles keep feet comfy on the trail. 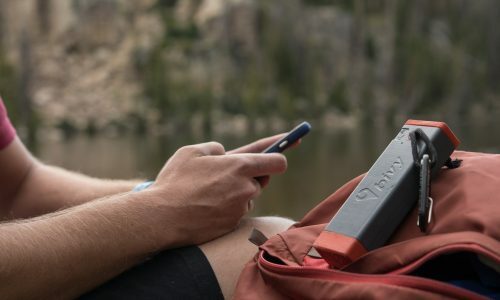 These hiking shoes tend to be lightweight, and fairly flexible, allowing for easy use from getting them on and off your foot and being comfortable on the trail. Many low-rise, day hiking shoes come in a waterproof option. This is typically constructed with an interior waterproof membrane that keeps moisture out, while also providing some sweat-wicking ability. 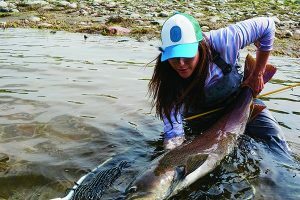 If you choose a waterproof option, look for mesh panels that help enhance breathability. A number of hiking and/or approach shoes are constructed with trail running in mind. These low rise shoes come with highly flexible midsoles and outsoles that allow for increased responsiveness and speed. 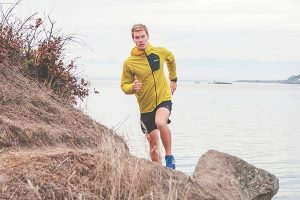 Some trail running and hiking options blend many of the features found in a day hiking shoe with technologies specific to trail running. 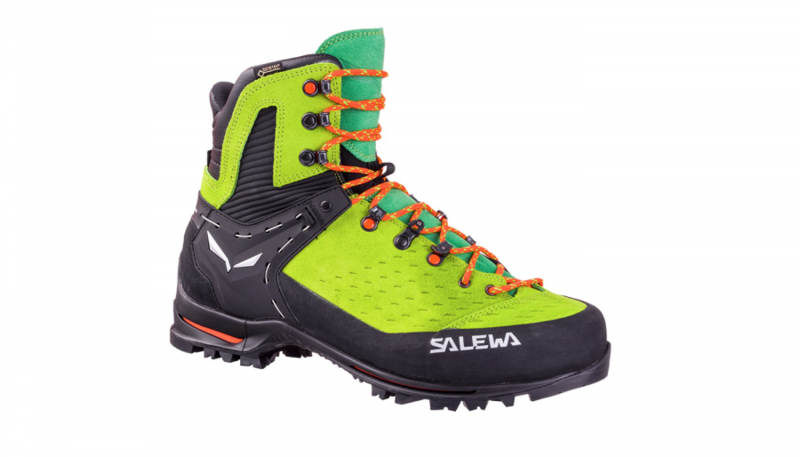 Salewa’s Speed Ascent shoe incorporates a curved outsole that enhances the natural rolling of the foot to amplify energy and speed, while their Wildfire Pro shoe incorporates a precisely fitting Exa Shell upper and high performance Vibram outsole. 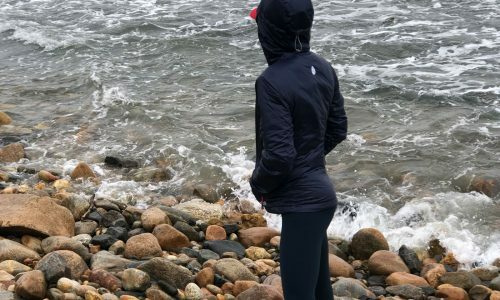 If you see lots of rocks, talus and scrambles in your hiking future, you will need a hiking shoe or boot designed with lots of protective features. Look for a hiking shoe or boot with deep, well-angled lugs, trail-gripping outsoles, a thick well-cushioned midsole, protective toe and heel guards, and amped-up stability features. Enhanced stability is often achieved with deeply cushioned ankle shafts, molded heel holds and insoles, and shanks and/or plates added between the mid and outsole for a slightly stiffer ride. A stiffer shoe or boot helps to keep the soles of the feet from wrapping around uneven surfaces and becoming fatigued on rugged trails. 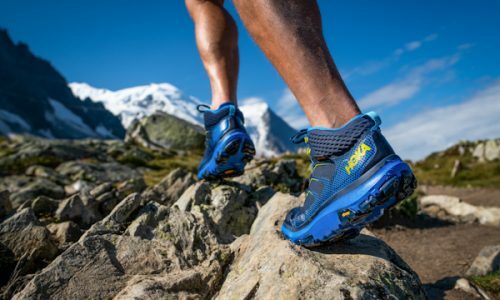 The advanced GumFlate technology built into Salewa’s Wander Hiking shoes and boots works to further increase stability by allowing the outsole to quickly and accurately conform to uneven surfaces. This unique design enhances foot-to-trail grip and decreases ankle shifting. Carrying extra weight while hiking requires additional support in your footwear. An above-ankle hiking boot offers increased ankle stability and reduces ankle shift, while a stiffer midsole (enhanced with either a half-or full-length shank and or plate) helps to disperse extra weight across the entire length of the foot to avoid fatigue. Other features such as deep lugs, trail-gripping outsoles, and protective toe and heel guards are also essential when backpacking. All of these additional features result in a highly protective, durable, slightly heavier hiking boot. Hiking Boots such as Salewa’s Mountain Trainer Mid and Alp Flow Mid are built to satisfy the specific requirements of overnight, weight-bearing backpackers. Most backpacking boots are also available in waterproof options to protect against inclement weather. 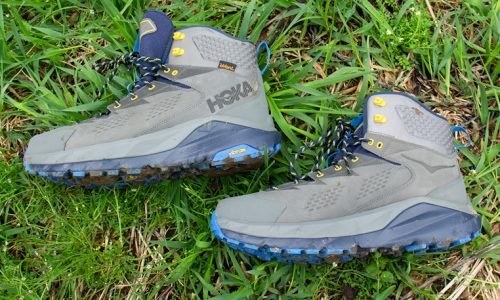 If you’re training to make technical hikes to the top of snow and ice capped summits you’ll need a mountaineering boot. These highly specialized boots are built with stiff, waterproof, insulated uppers, firm trail-gripping outsoles and crampon compatible features. 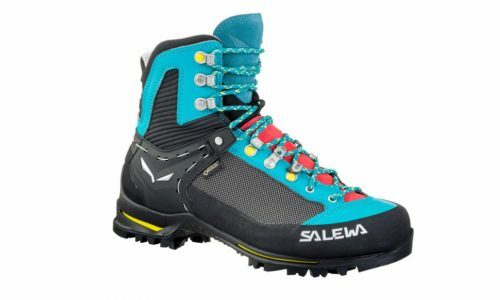 Companies like Salewa have specialized in the development of mountaineering boots for decades. Their Vultur Vertical boot is constructed with some of the best features for mountaineering. 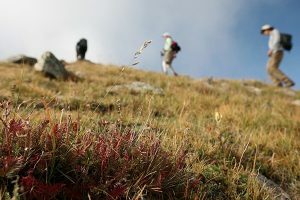 In addition to your hiking style, you will also need to take the physical attributes of your feet and ankles into account when choosing the right hiking shoe or boot. Some things to consider are how strong and/or “active” your ankles are, the width of your feet, and the shape and flex of your arches. If your ankles are prone to spraining, or are very “active” (meaning they tend to shift from side to side as you hike) you may want to consider a mid-rise hiking shoe or boot. These shoes and boots provide increased ankle support, and decrease the potential for twisting. Extra support is typically provided via deeply padded, and/or stiffer ankle shaft construction. The width of the toe box, or space around the ball of the foot, can vary greatly from one hiking shoe or boot to another. It’s important to pay attention to the fit in this area when making your footwear selection. A hiking shoe or boot should feel comfortably snug around the ball of the foot, being neither too tight and constricting or loose. Take time to walk around and test this fit. 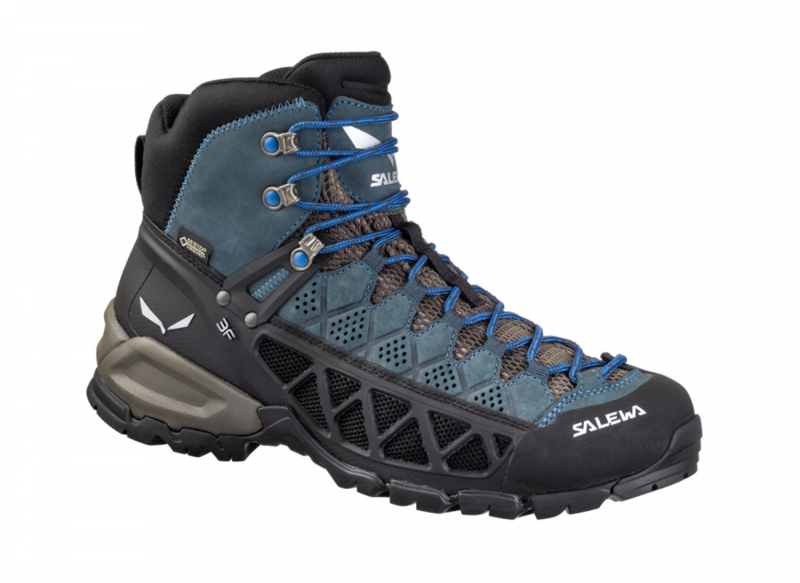 Hikers with narrower feet could benefit from the slender toe box, form fitting lacing system, and various insole options built into Salewa’s Alpine Trainer. 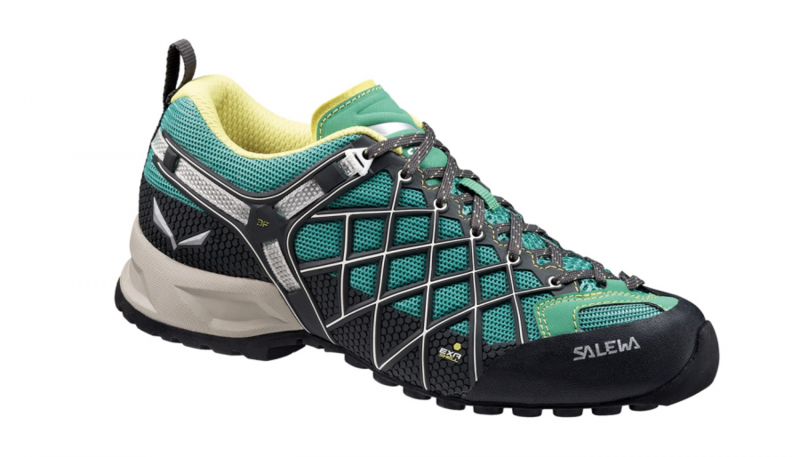 While hikers with wider feet might do better with the more generous toe box found in the Salewa Wander Hiker. No matter whether your arches are high or low, you’ll want to find a hiking shoe or boot with a molded insole. Multiple-density molded insoles work to provide support beneath the arches and cushion and bounce under the heel. A well molded shape further functions to hold the foot in place during ascents and descents, thereby reducing front to back movement and heel and toe bruising. Many insoles can be removed and replaced with orthotics, if needed. And some hiking shoes and boots, like Salewa’s Mountain Trainers, come with a variety of insoles to choose from to best conform to the particular shape of your feet. 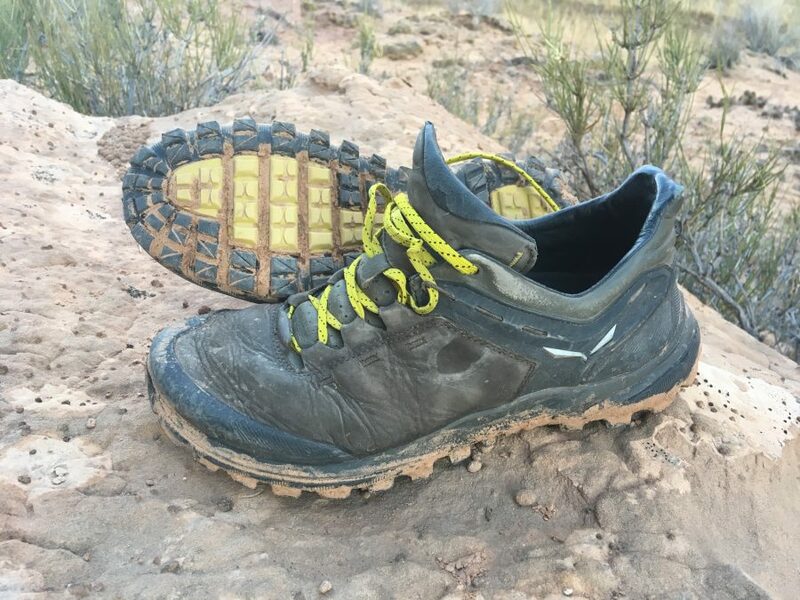 The quality of the materials and construction will make a big difference in how well a hiking shoe or boot stands up to use and performs on the trail. 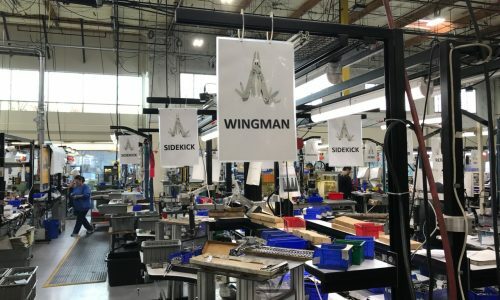 Although higher cost doesn’t always translate directly into higher quality, you should be prepared to pay for the features most suited to your specific needs. Pay attention to the materials used in a hiking shoe or boot construction. Uppers constructed of full-grain or Nubuck leather will generally be highly durable and water resistant, but also a bit heavier and less breathable. Uppers made from nylon/split-grain leather will generally be lighter and more breathable, but less waterproof and durable. 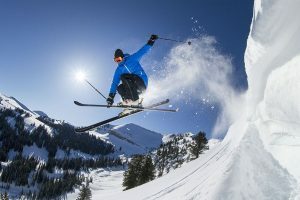 And newer materials, such as polyester blends and mesh, often provide incredibly light options & enhanced breathability, but can be prone to faster wear. Rubber outsoles constructed with Michelin or Vibram rubbers provide excellent hold and grip on a variety of trail surfaces. Thick midsoles made from molded EVA offer superb cushion and performance. Multiple-density molded insoles conform to the shape of the foot to enhance support and comfort. And small details, such as gusseted tongues, well padded ankle shafts, and ergonomic lacing systems help to enhance comfort and fit. 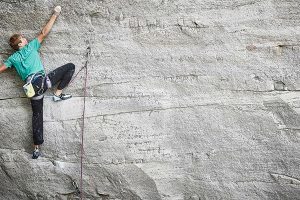 Choosing from a brand known specifically for its research and development in hiking technologies is another factor is assurring a quality hiking shoe or boot. Avoid basing your choice of a hiking shoe or boot on price alone. Instead, focus on the considerations above when choosing hiking footwear to match your needs. Even if it costs a little more than you were expecting, you feet will thank you.